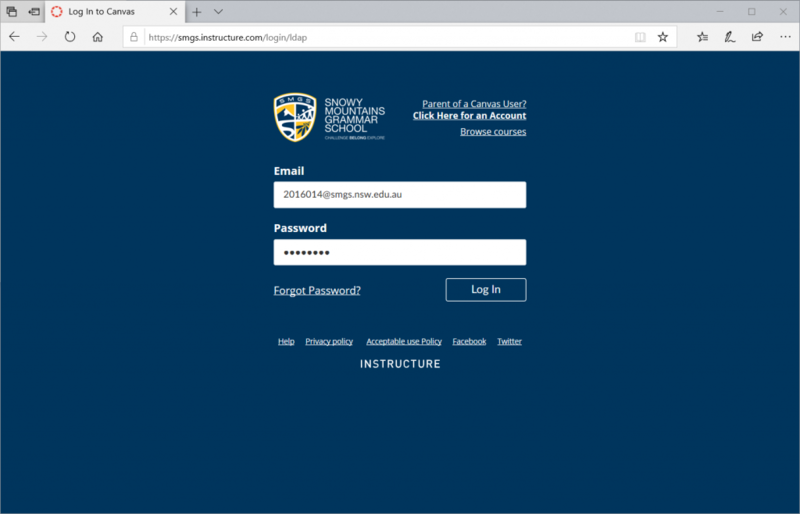 Before you begin, make sure you have your child’s Canvas login details as you’ll need them to setup your account. 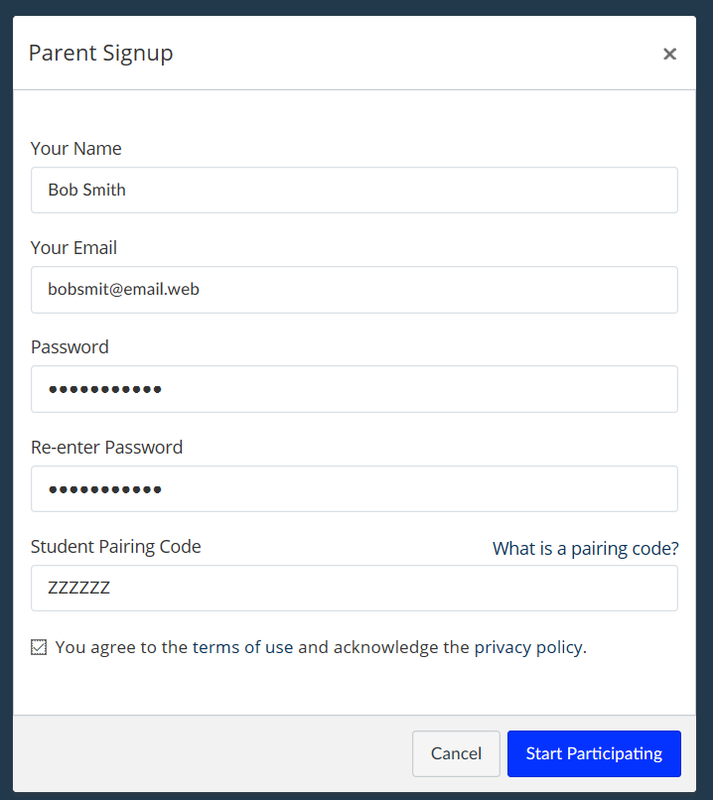 To create an observer account, you will need to generate a “pairing code” using your child’s login details. Once you have written down the code, log out of your child’s account and click on the “Parent of a Canvas User? Click Here for an Account” link on the login page. Your Email – Your email address. This will become your username. Your Password – The password you want to use for the account. 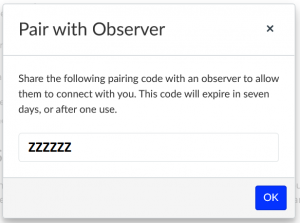 Student Pairing Code – The that you generated above. You will now be taken to the Canvas Dashboard. Any courses that your child is enrolled in will be displayed on the Dashboard. To observe a student, you will need to generate a “Student Pairing Code”. Instructions for generating this code can be found at the top of this page. 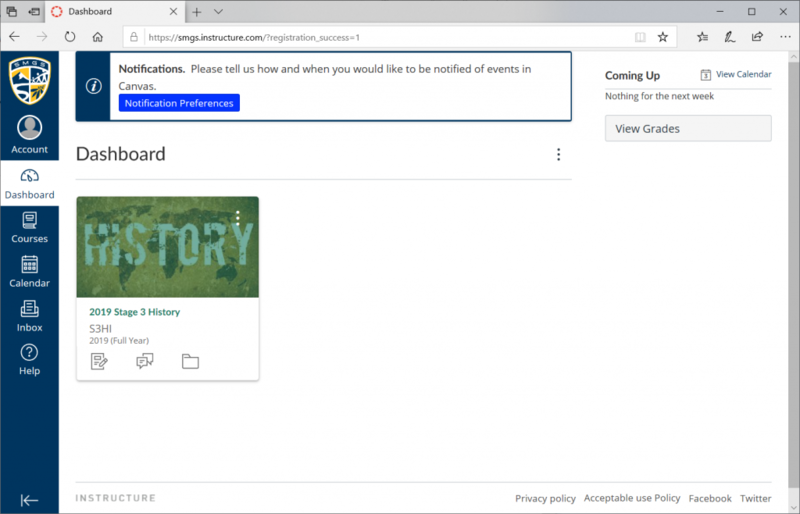 This will bring you to your Dashboard page. 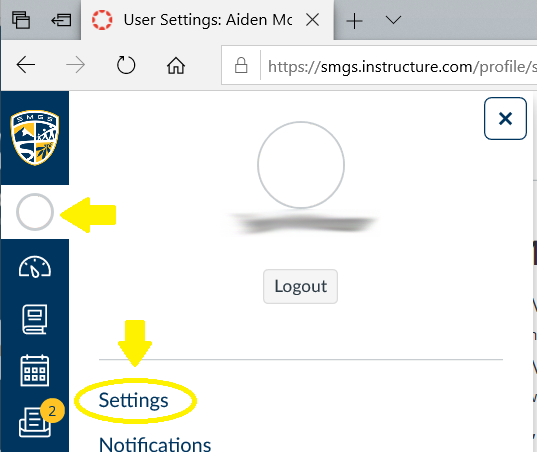 Click the “Account” option from the left side menu then select “Observing”. 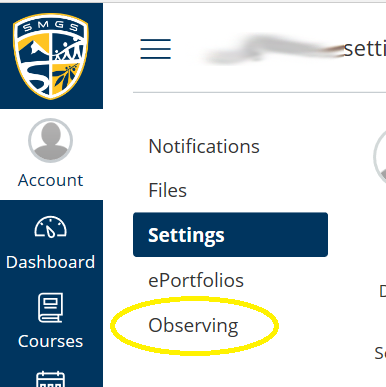 This screen will show you the students that you are currently observing. 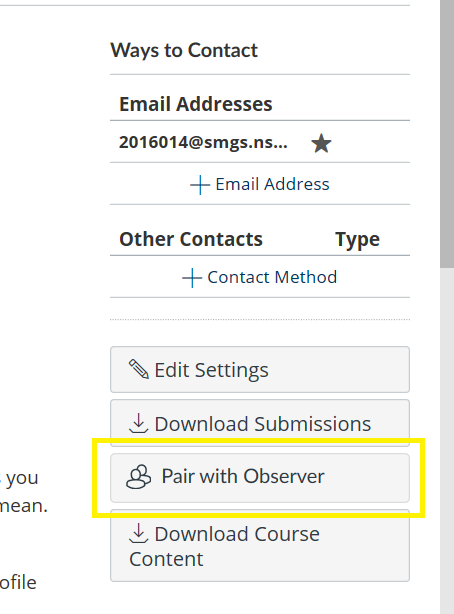 To observe another student, enter the Student Pairing Code then click “+ Student”.